Vakkaru Maldives Resort – within the UNESCO BIOSPHERE RESERVE of Baa Atoll in the Republic of the Maldives lies a reef island composed entirely of sediment produced on the surrounding coral “faru” or reefs, 85% it is suggested, by parrot-fish, the fish grinding up coral during feeding and, after digesting the edible content, excrete the rest as sand, creating the powder soft, brilliant white sands that encircle the island. A study was published in the journal Geology in 2015 with this interesting fact after having taken samples and surveys on the reefs around Vakkaru Maldives Resort. A scenic 30-minute seaplane flight from Velana International Airport transfers you into an unforgettable paradise intuitively designed to soothe the soul and calm the spirit. 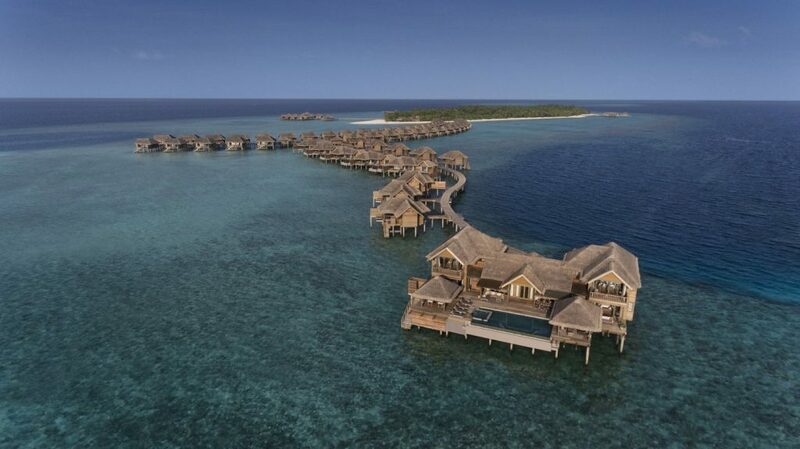 In keeping with the rustic charms of Maldivian culture, all 125 beach and over water villas and suites have an earthy yet elegant aesthetic, offering an incredible sense of space and stunning ocean views. 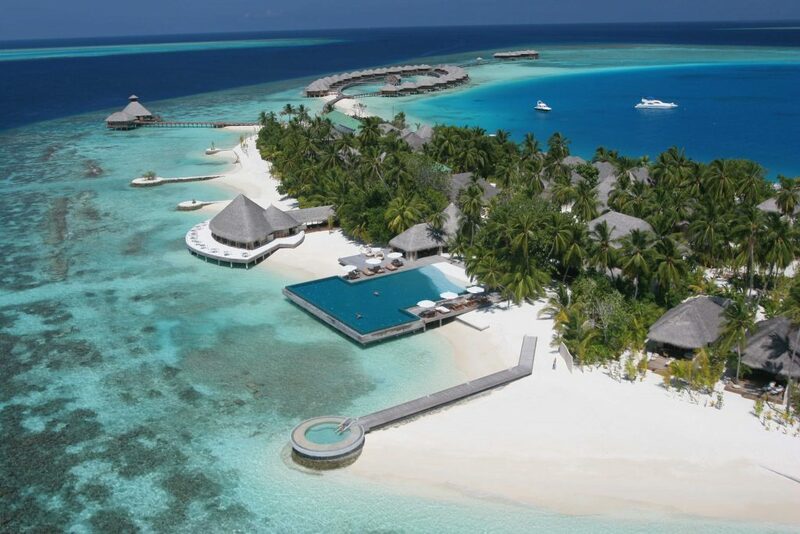 From that beginning, the exceptional beauty and awe-inspiring location of this untouched jewel, now a fashioned idyllic Maldives island retreat in a sustainable environment of pared-back luxury under the endless emeralds and azures of The Maldives. Drawing on the rich traditions of the locale, design elements are focused on Maldivian style fused with the finest natural elements as we wanted to preserve the integrity of local architecture with a contemporary style. The result is the creation of amazing spaces for guests to connect with each other and the environment around them. Whether you are traveling as a couple on a romantic break, or for a Honeymoon in Maldives or in a larger group with family and friends, Vakkaru Maldives Resort offers a superlative choice of accommodation types, fashionable design elements, impressive room size, exquisite high thread count pure cotton bed linens, irresistible bathroom amenities, intelligent guest room connectivity and an array of recreational activities await travelers. 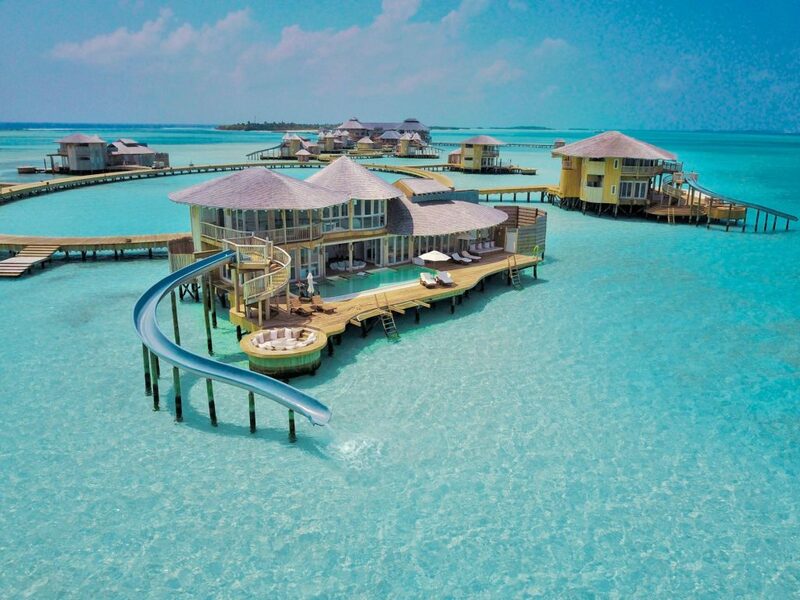 Ultra-immersive experiences in an idyllic island paradise whether you are feeling energetic or prefer to relax in one of the best Resorts in Maldives. In Baa Atoll, plankton blooms during the months of May to November attracting mantas by the hundreds, often accompanied by whale sharks feeding alongside. Year-round endless aquatic adventures include snorkeling on the house reef, sunset fishing, dolphin cruise, diving off many incredible sites close by or total immersion in the array of uplifting spa treatments available at Merana Spa. Click here to view Resort Facts Sheet.